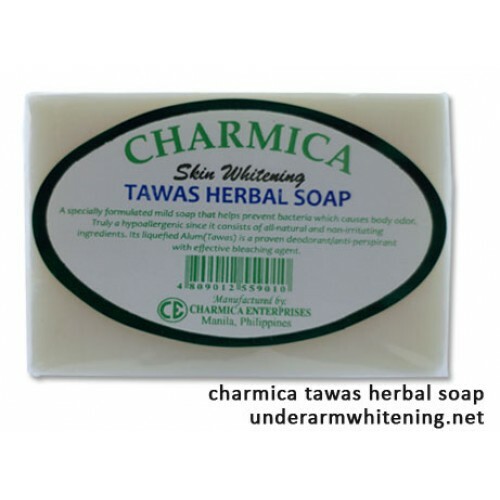 A specially formulated mild soap that helps prevent bacteria which causes body odor. Truly a hypoallergenic since it consists of all-natural and non-irritating ingredients. 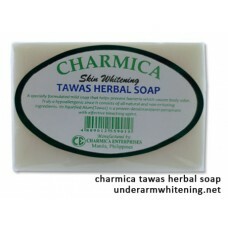 Its liquefied Alum (Tawas) is a proven deodorant/anti-perspirant with effective bleaching agent.